In collaboration with Fonds1818 and the Canadian Embassy. Send an email to info@canada.nl if you want to attend this screening. 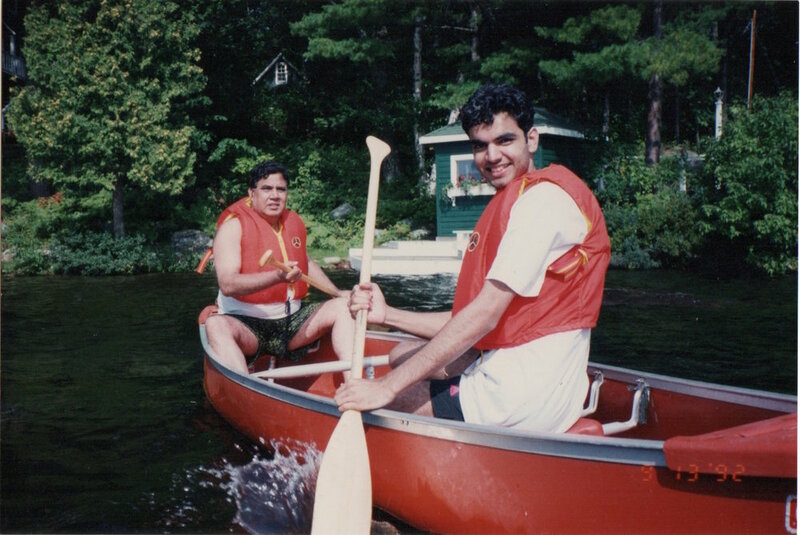 Pakistani gay filmmaker Arshad Khan examines his troubled relationship with his devout, Muslim father Abu and their struggle with religion, sexuality, colonialism and migration to Canada. He uses family footage, classic Bollywood films and animation to introduce viewers to the tense relationships between family and fate, conservatism and liberalism, and modernity and familiarity. In attendance of filmmaker Arshad Khan.